Italian Nachos with Fried Pasta Chips--The pasta chips make thiis recipe! The big game is right around the corner, and I don’t know about you but I could care less about the game! I’m not ashamed to admit that I’m in it for the food and I have a feeling I’m not the only one. 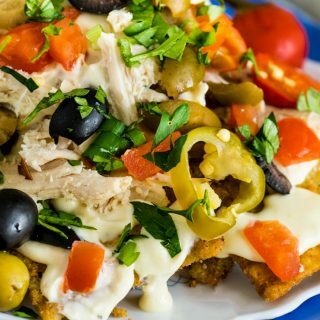 These Italian Nachos built on fried pasta chips fit right in on the snack table with all the dips, wings, and finger foods. Set up a nacho bar with all the fixings and you have a DIY snack that’s a little bit out of the ordinary and packed with crazy amounts of flavor! One of the reasons these Italian Nachos are so good, is that I used a combination of California Black Ripe Olives and California Green Ripe Olives as one of the toppings. I had the chance to visit with California Ripe Olives a few years ago in California and learned so much about olives that I didn’t know! Did you know? consistent taste in every olive. AND, 95% of olives produced in the United States are California grown, so check the label before buying! It will say grown in California if they are California Ripe Olives. 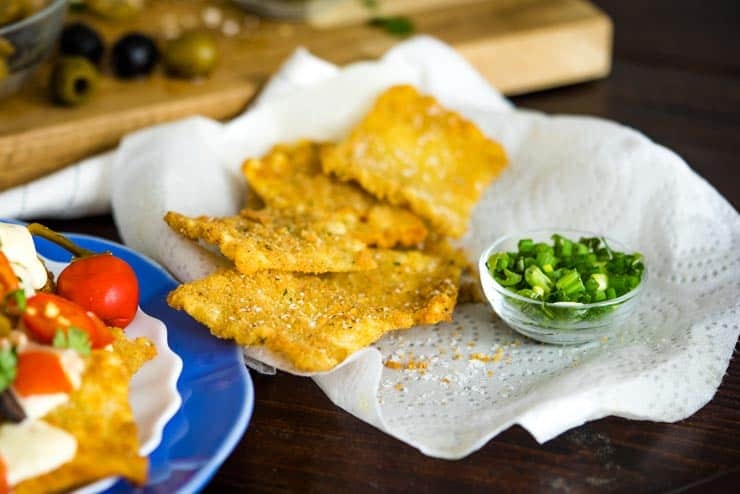 The fried pasta chips are probably my favorite part about these Italian Nachos! Sure, we would use tortilla chips, but the fried pasta chips really make these nachos something special. I’ve outlined the whole process in the video below! And don’t worry! They aren’t as complicated to make as you might think! Make sure your oil is hot enough when frying the chips. When deep frying it’s important that the oil is between 350-375 degrees Fahrenheit. Too low and you’ll end up with greasy food, too high and it will burn. The best way to keep your oil at a good temperature is to invest in a deep-fry or candy thermometer like this one. 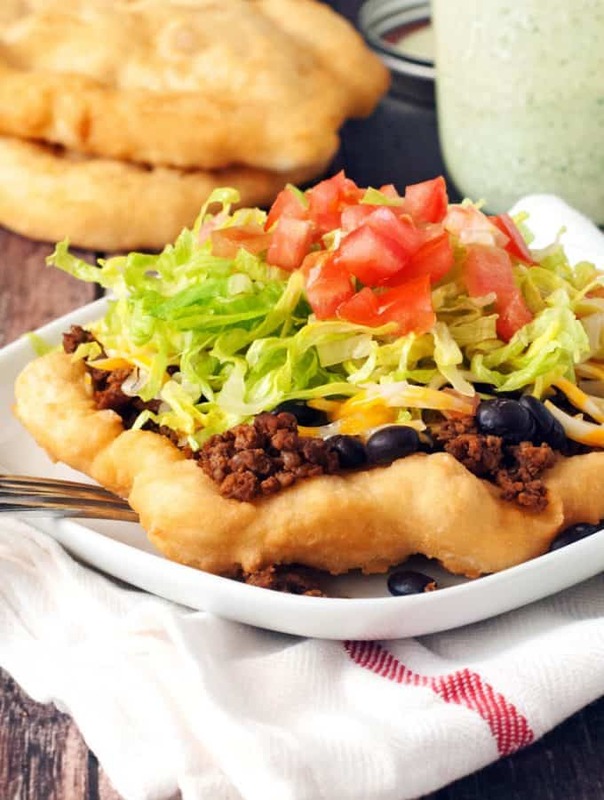 Salt the Chips— As a general rule, it’s always good to give food a little sprinkling of salt after it comes out of the oil. 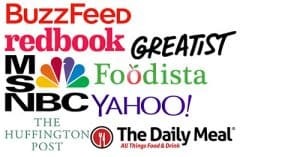 Make Homemade Alfredo Sauce— My recipe for Alfredo sauce is simple and easy and 10x better than any sauce you can get out of a jar. 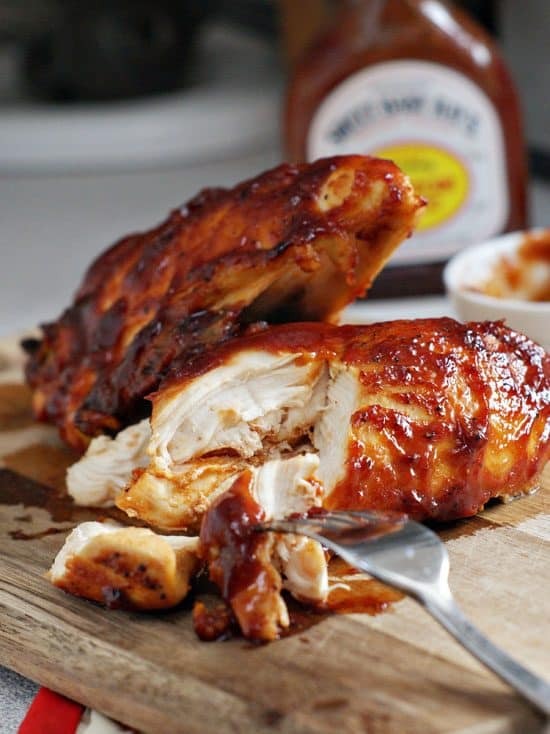 Watch the video and try your hand at making it homemade. It will be worth it, promise. Keep the Chips Warm by placing them on a cookie sheet lined with a baking rack like this and keep in a 200-degree oven until serving. The baking rack will keep them from getting soggy on the bottom and the oven will keep them nice and crispy and warm until you’re ready to eat! And that’s it, friends! 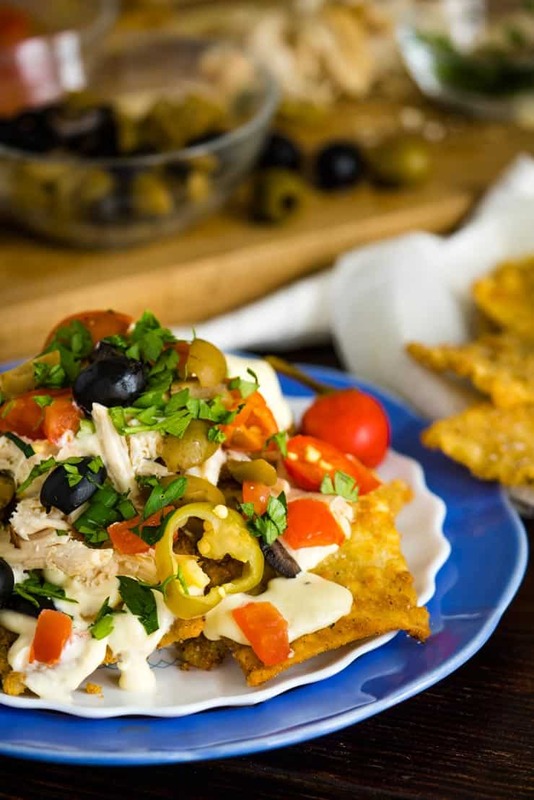 I hope you’ll give these Italian Nachos a try and find yourselves some California Ripe Olives to top them with! They are the best! 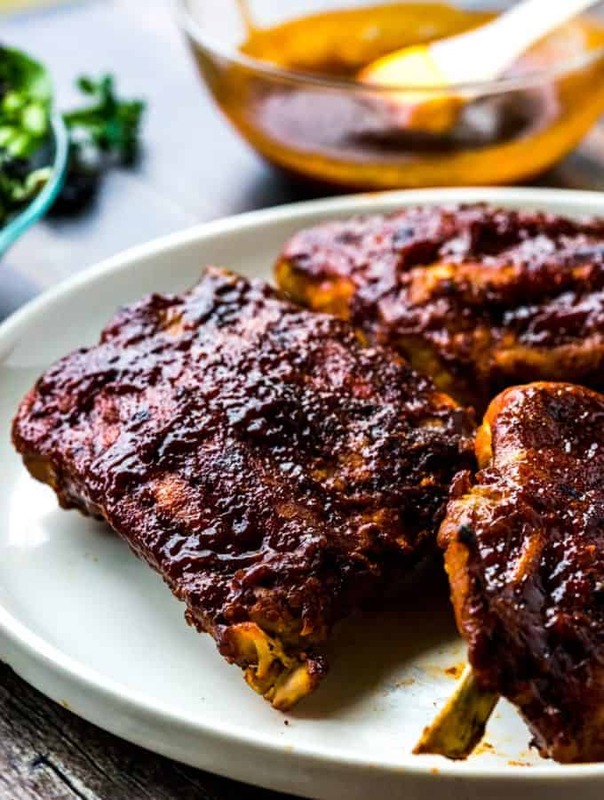 Need more recipes for the big game? 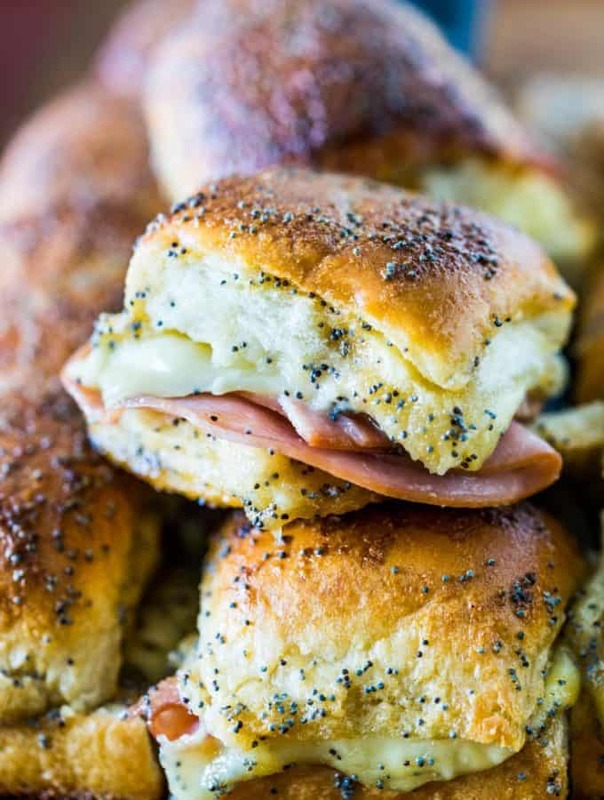 These Hawaiian Roll Pizza Sliders are seriously addicting and you can even make them a day ahead and bake when you’re ready! Ruffles Krispy treats are always a treat and definitely satisfy a craving for something sweet and salty. 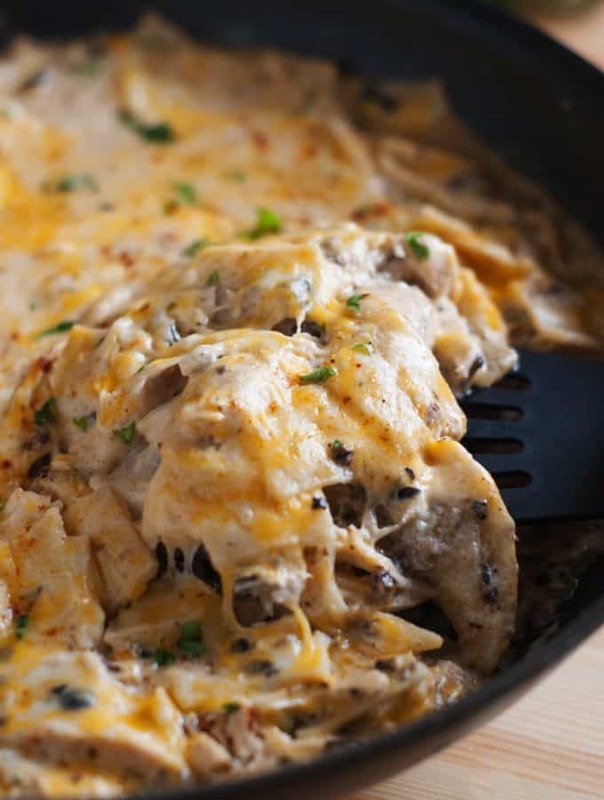 These Italian Nachos are just what game day calls for! 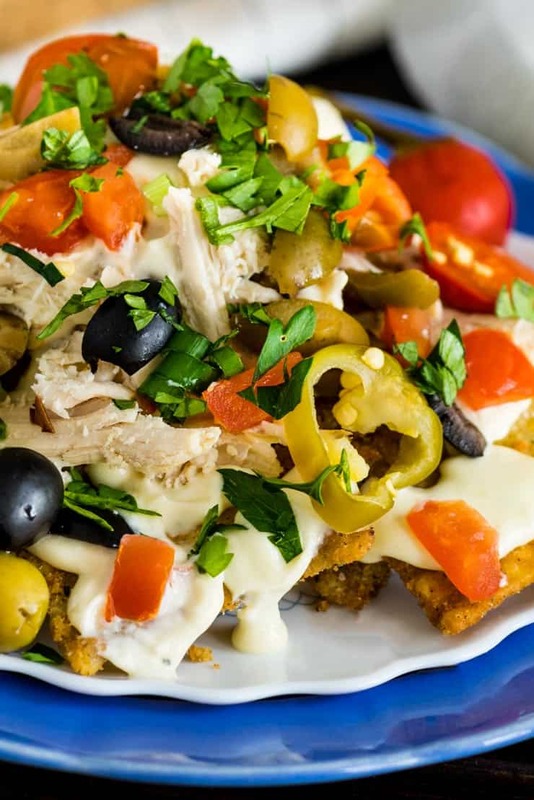 Fried pasta chips are tender and crisp, topped with rotisserie chicken, peppers, tomatoes, a creamy alfredo sauce and plenty of California Ripe Olives. Cut cooked lasagna noodles into fifths to make squares for your chips and place in a large bowl. Toss lasagna noodle pieces with flour until well coated. In a small bowl whisk together egg, cream, and water. Pour over lasagna noodles and stir until all noodles are moistened. 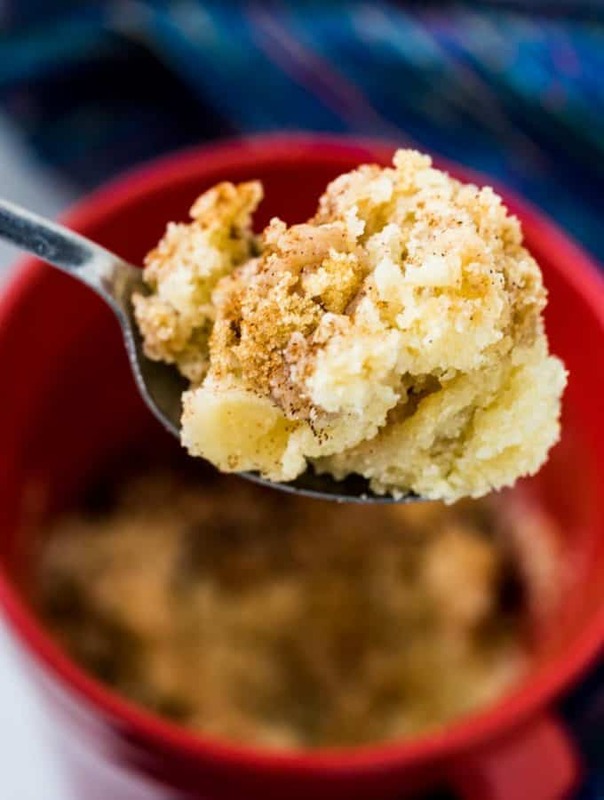 Add breadcrumbs to the noodles and stir until all noodle pieces are coated with breadcrumbs. Fry breaded noodles in 350 degree Fahrenheit oil until golden brown—about 5-7 minutes, flipping noodles to cook evenly. Place fried chips on paper towels and sprinkle with salt. 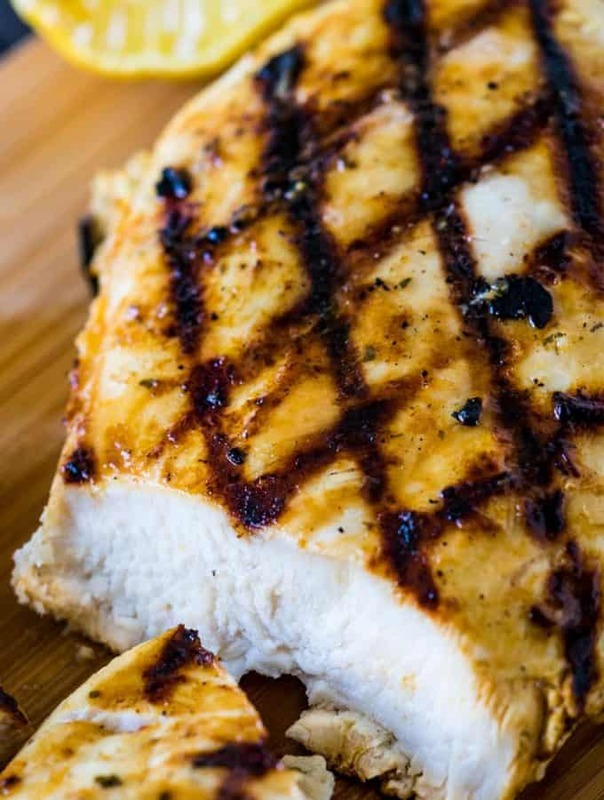 If not eating right away, place chips on a baking sheet lined with a baking rack and keep warm in a 200-degree oven. Melt butter in a small pan; add garlic and cook, stirring for 1 minute. Pour cream into pan and bring to a simmer. 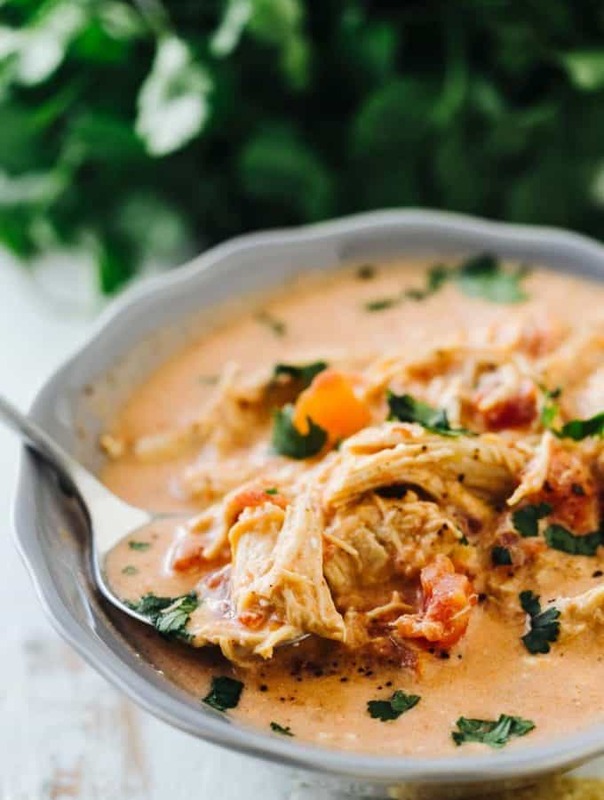 Simmer until sauce is thick enough to cover the back of spoon or spatula. Remove from heat. Stir in Parmesan cheese until melted and season to taste with salt and pepper. 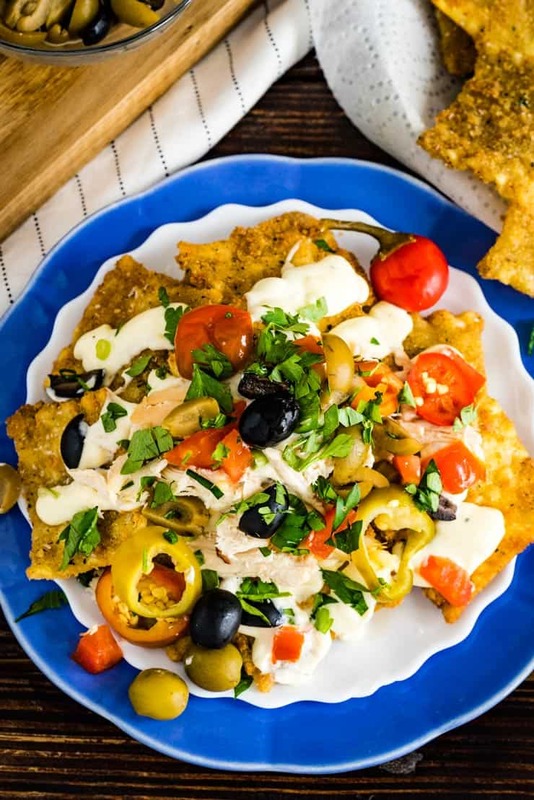 Assemble nachos by layering pasta chips with Alfredo sauce, California Ripe Olives, shredded chicken, cherry peppers, tomatoes, parsley and green onion.